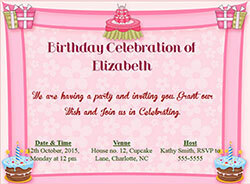 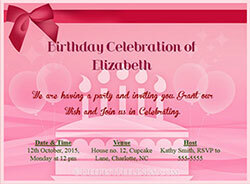 Design your own Birthday Invitation Card for your friends and near ones, then save the image to your device, for sending in whatsapp groups, fb etc. 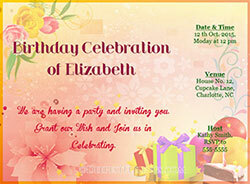 You can also choose to send the link only by email or messenger or whatsapp. 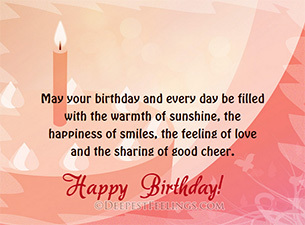 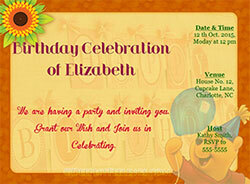 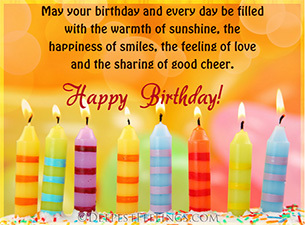 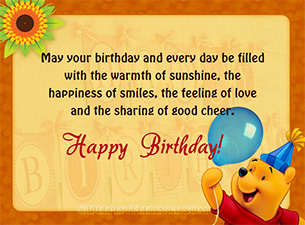 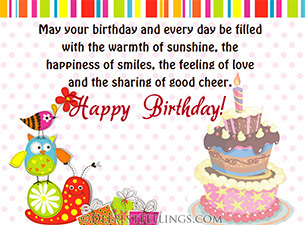 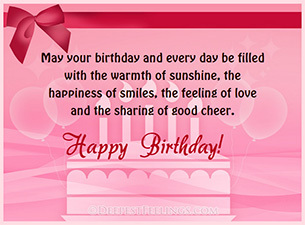 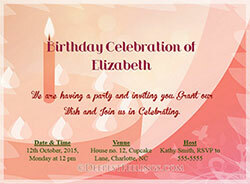 Design your own Birthday Greeting Cards and send hearty wishes to your loved ones on their birthday. 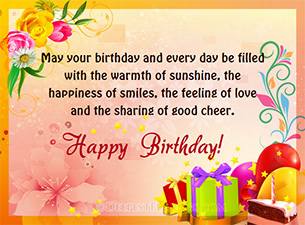 Also send your cards in whatsapp groups, fb etc.